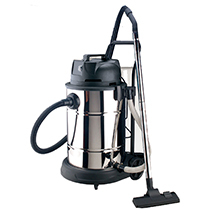 1,The unique in-air tube (bent pipe), incorporated with design dust bag, keep filter from dust,keep superior suction performance. 5,Double-pass cooling system to allow the machine to work long hours, but the motor temperature is kept constant state. 6,Four-layer filter system , Air Emissions 100% cleanly ; secondary pollution will not happened. 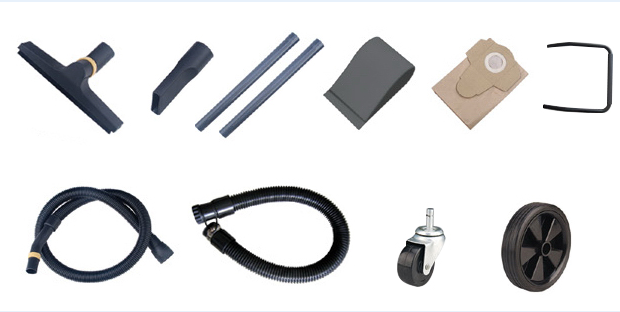 Useage:Our products are widely used for household,commecial,Industrial area. 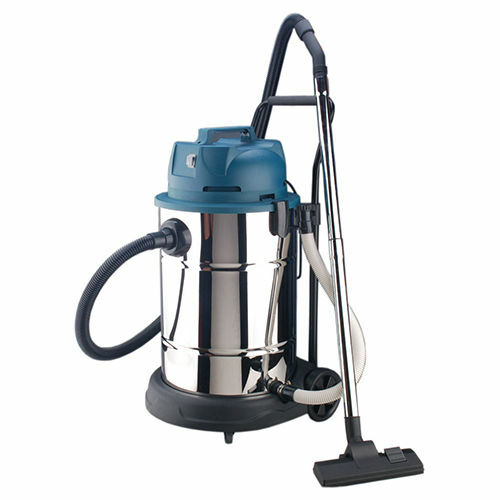 It's main function is wet&dry vacuum use.It is directed to clean dirt and small ash. With long life-span,it could be your reliable brand.